I don’t have Anne Lamott’s Bird by Bird with me this afternoon, so what I’m about to write is strictly from memory. I apologize in advance to this great writer if I err in paraphrasing her work. At the same time, I’ve read it so many times that I’m 97 percent certain of its accuracy. In one chapter, Lamott shares information about the arduous writing process and about how her writing students are often impatient to get published. Many of her students apparently thought that they could write the most compelling manuscript of the century complete with believable dialogue and “show, don’t tell” character and scene description. Oh, and they evidently thought this feat could be accomplished error-free on the first draft. If only it were that easy! Here’s how Lamott looks at first, second, and even third drafts. The first draft is what she and one of her friends call the down draft. You just get it all down. The second draft is the up draft, the one you clean up. The third draft is the dental draft. That’s the one where you go back and look for cavities and missing teeth. I remember reading this for the first time and laughing aloud. Why? Because it’s so true! Most successful writers advise fledging writers to do all of the above and then put the manuscript away for a while. Some people need to put it in drawer for six weeks while others can see things more clearly in less time than that. Even after the writer takes out her work that has been through a dental draft or two, she will probably still find errors. 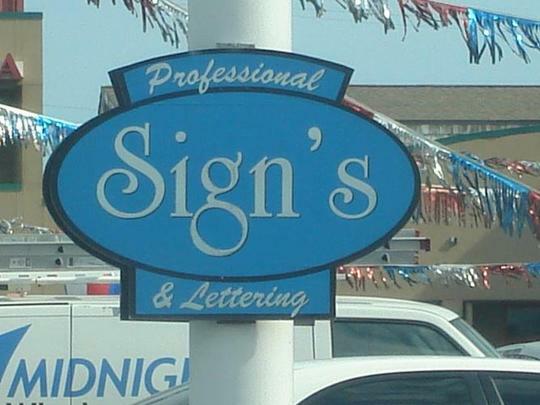 Sometimes the errors are misspellings, typos, repeated words, or misplaced modifiers. Other times, they could be more serious in nature. For instance, I’ve heard of authors putting scenes in the wrong chapter, giving totally inaccurate information, or getting characters’ names confused. Now that could be embarrassing. It’s my understanding that an error-free book is somewhat rare. Note that I didn’t say nonexistent. Even with perfect tomes, there will be readers and editors who question the use of certain words or “truths.” Recently I was completely caught up in a novel that took place in the World War II era, and the author used gangly describe someone’s blue eyes. Confession: I uploaded Crossing the Bridge: Succeeding in a Community College and Beyond to Amazon.com seven times! I read it, reread it, edited it, put it aside for a couple of weeks, re-edited it, and still…there were little pesky errors. Even this morning I found a missing quotation mark! How did that sneak past me? I’m not going to beat myself up too much about it, at least not today. Today I’m going to share a little something that I discovered in an article about self-publishing last week. Superbly written and filled with excellent advice, the article included this sentence: “And we believe that self publishers are among the last of the underestimated, struggling artist’s of the world.” I LOVED THAT! Seriously, it made my day to see an article giving advice about the importance proofreading that had an unnecessary mark of punctuation. It let me know I was in good company. I did my first, second, and dental drafts, and still found errors! Like teeth, dental drafts need check-ups and cleaning. I’ll get around to the polishing and filing and possible extractions another day. For today, I’m just going to revel in the feeling that even highly paid, successful writers make mistakes. This entry was posted in books, eBooks, self publishing, writing life, writing woes and tagged Anne Lamott, editing, error-free writing, self publishing, writing, writing process, writing woes. Bookmark the permalink.